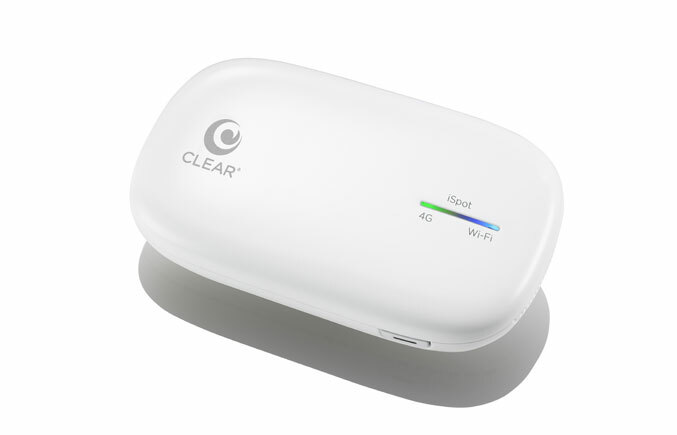 The leading provider in wireless broadband services, Clearwire Corporation, introduced today a new device entitled the CLEAR iSpot, which presents a personal hotspot with dedicated support for the mobile devices manufactured by Apple, including the Apple iPad, Apple iPod Touch and Apple iPhone. The CLEAR iSpot offers speed and mobility of mobile broadband for rich online experience of 4G. This device, the iSpot, is the first 4G personal mobile hotspot product by Clearwire manufactured exclusively for the mobile products of Apple. It is designed in white casing combined with an ergonomic design to complement to the iconic images of the mobile devices by Apple. The iSpot features the ability to share 4G speed with up to eight Wi-Fi enabled Apple devices simultaneously. The CLEAR iSpot can provide average mobile download speeds of three to six mbps, and even bursts of 10 mbps, while expanding the CLEAR line of personal mobile hotspots including the CLEAR Spot 4G and Clear Spot 4G+. 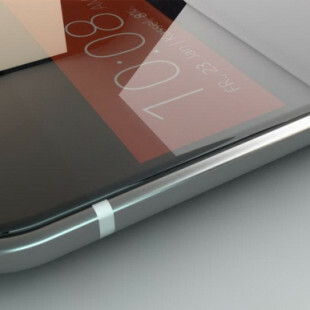 The CLEAR iSpot is available around the nation from clear.com and CLEAR retail stores for the price of $99.99.